Ian Grosvenor is Professor of Urban Educational History and Deputy Pro Vice-Chancellor for Cultural Engagement at the University of Birmingham. Ian has a longstanding interest in history having also worked as a local history tutor for the WEA and the School of Extramural Studies at Birmingham. He has been actively involved in local history projects, most notably Making Connections (2002), Connecting Histories (2005-07) and Birmingham Stories (2007-09). He curated the exhibition ‘Children’s Lives’ at Birmingham Museum and Art Gallery in 2012. He was co-convenor of Black Pasts, Birmingham Futures 1999-2008. He is author of numerous articles and books on the history of education and childhood. 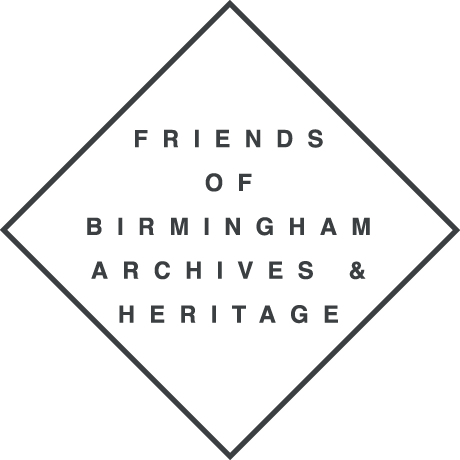 He is the current chair of the Friends of Birmingham Archives and Heritage and a Fellow of the Royal Historical Society.